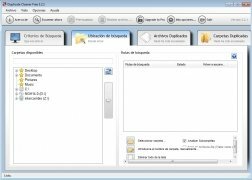 Duplicate Cleaner is a tool that can help us to save some space on the hard drive that we use, as its mission is to find duplicate files and eliminate them in a direct and quick way. 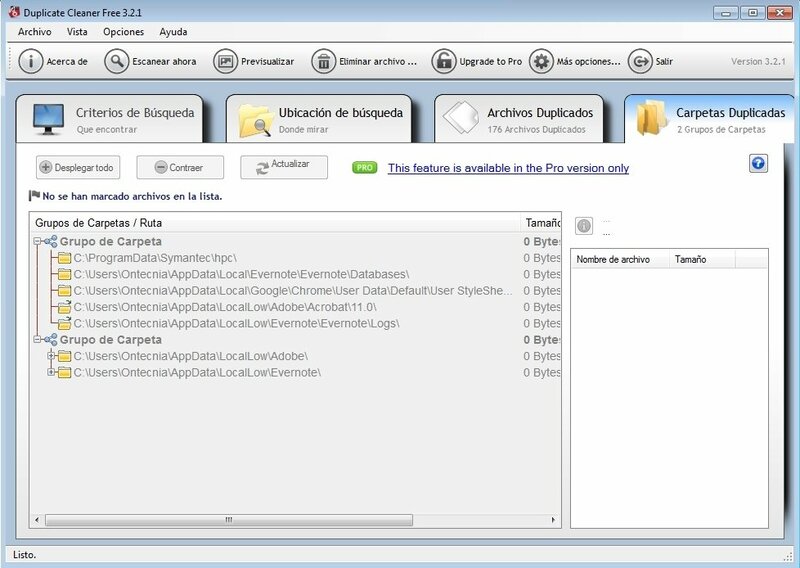 Before starting to analyze the hard drives installed on our system (whether internal or external) it is necessary to input the search parameter that the application will follow: folders to be checked, kind of formats to search for and parameters to follow (same contents, same name, same date or same size). 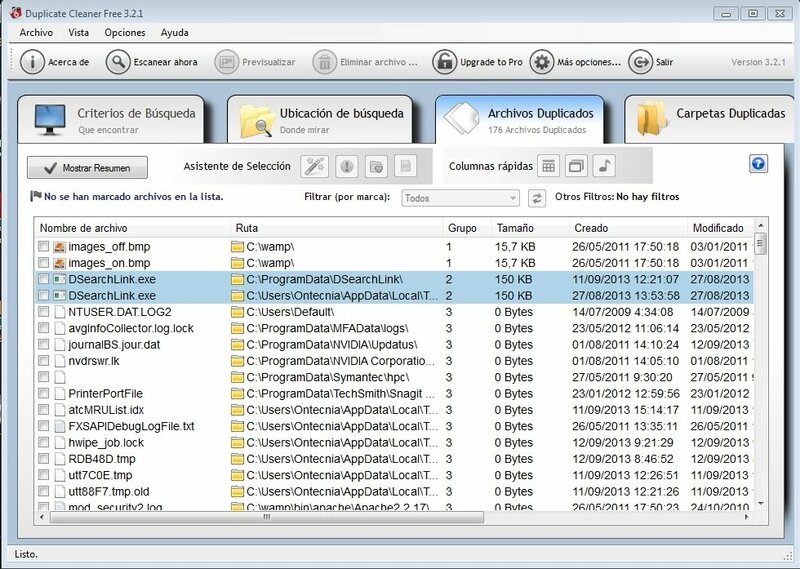 Once the search finishes, a list will appear with those files that are probably duplicate on our system, that we will be able to preview, eliminate or save in a folder of our choice. What's more, it can export/import results in CSV format. The program has a function that has been developed to only find identical audio files, that can help us to greatly purge a large music library. Get rid of those that are occupying unnecessary room on your system, thanks to Duplicate Cleaner.